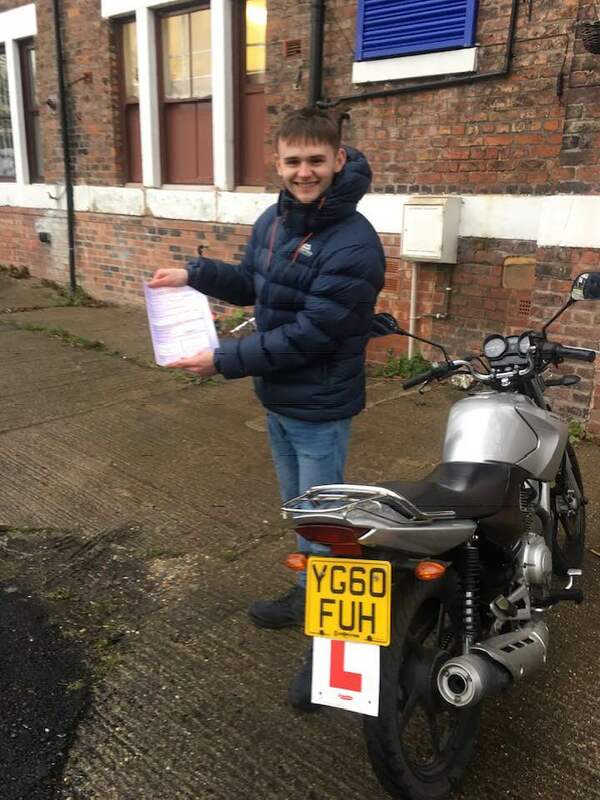 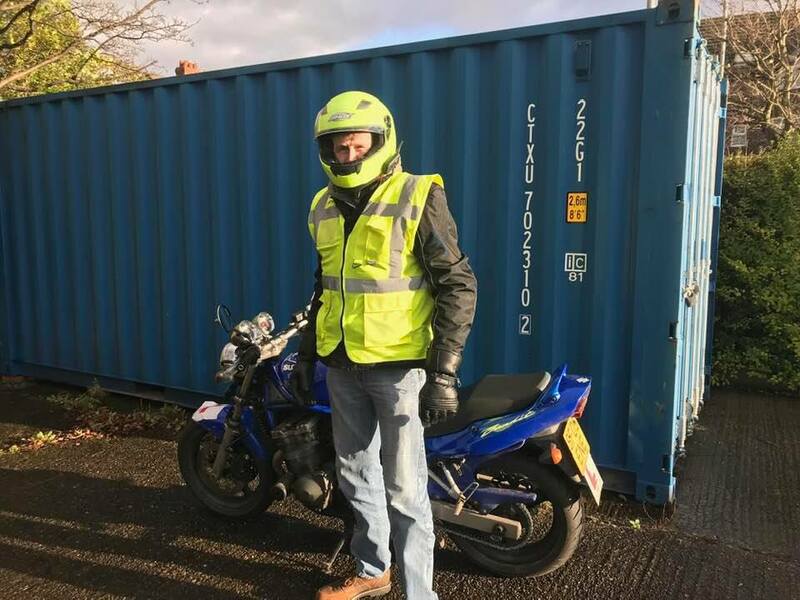 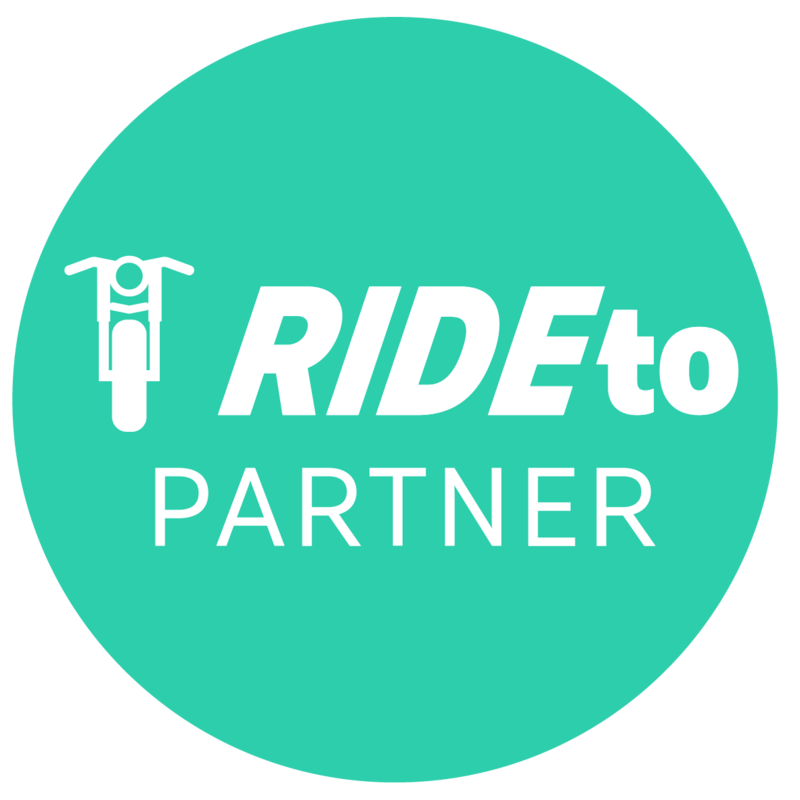 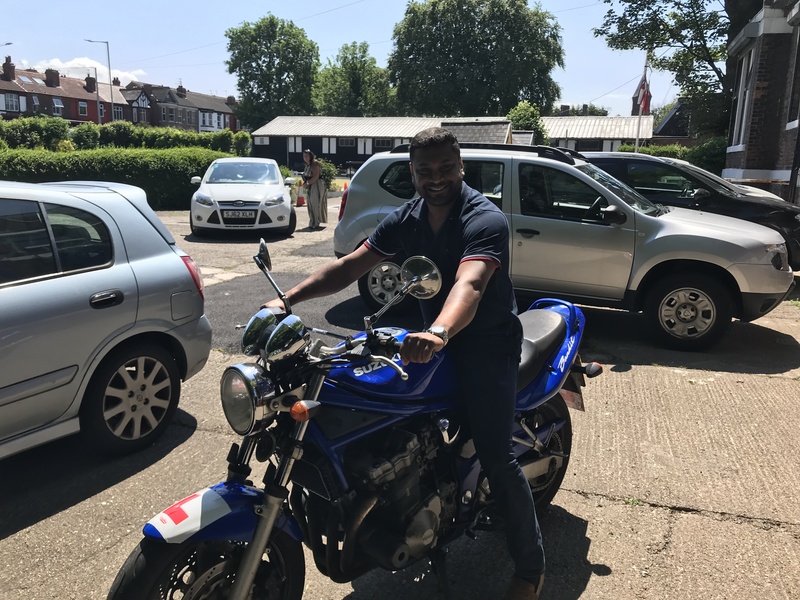 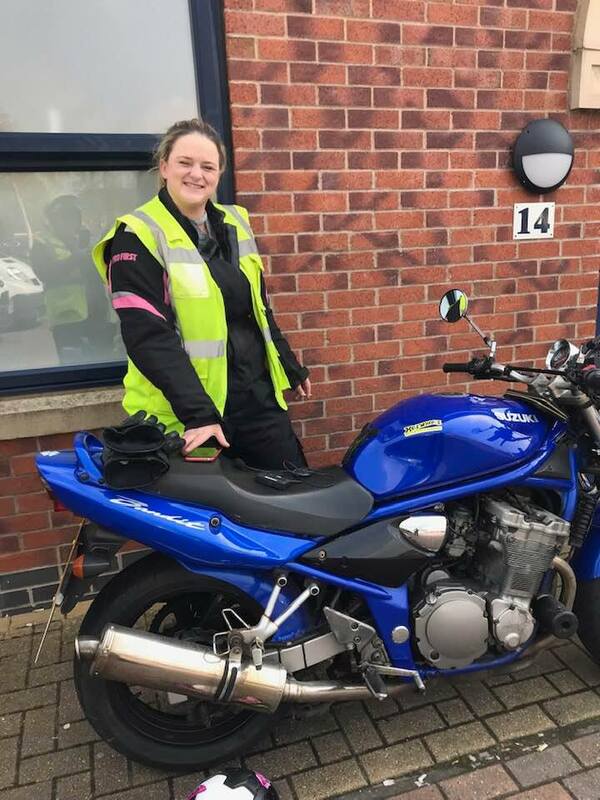 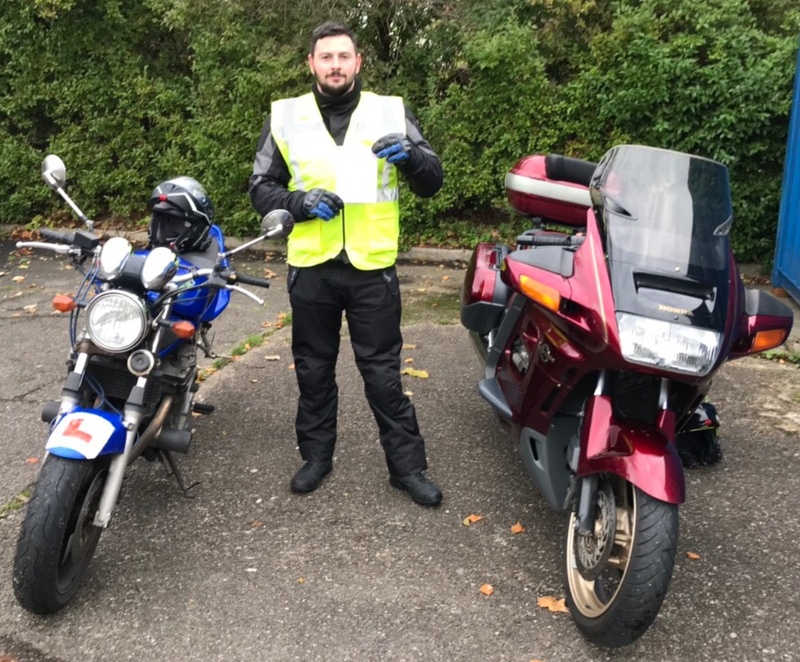 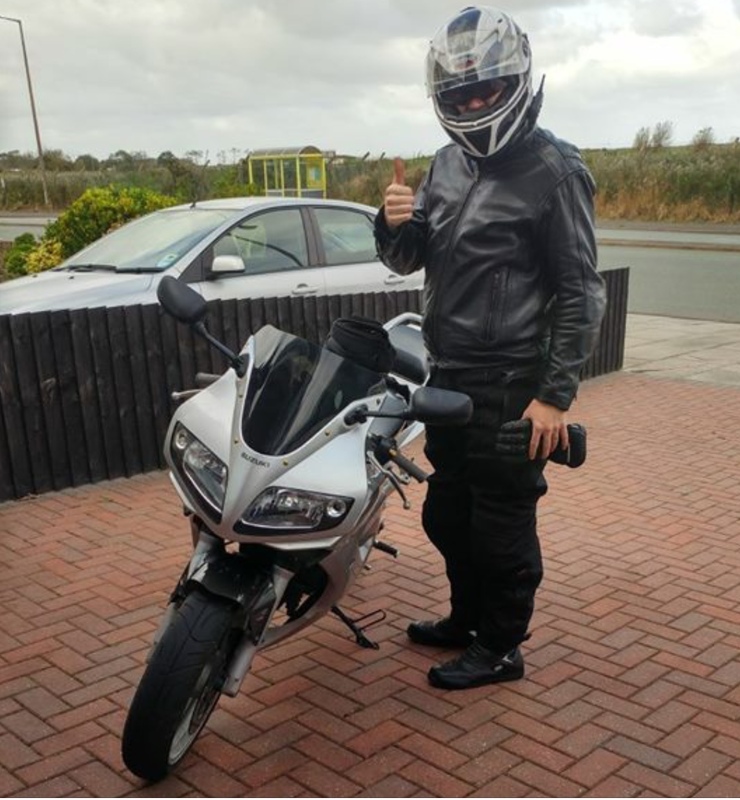 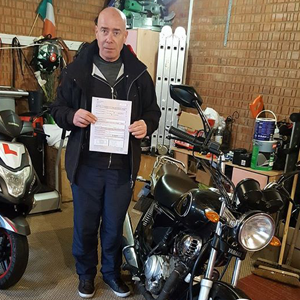 Home › testimonials › Thank you Hotwheelz Motorcycle Training! 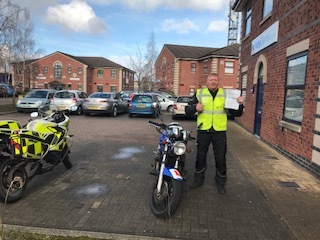 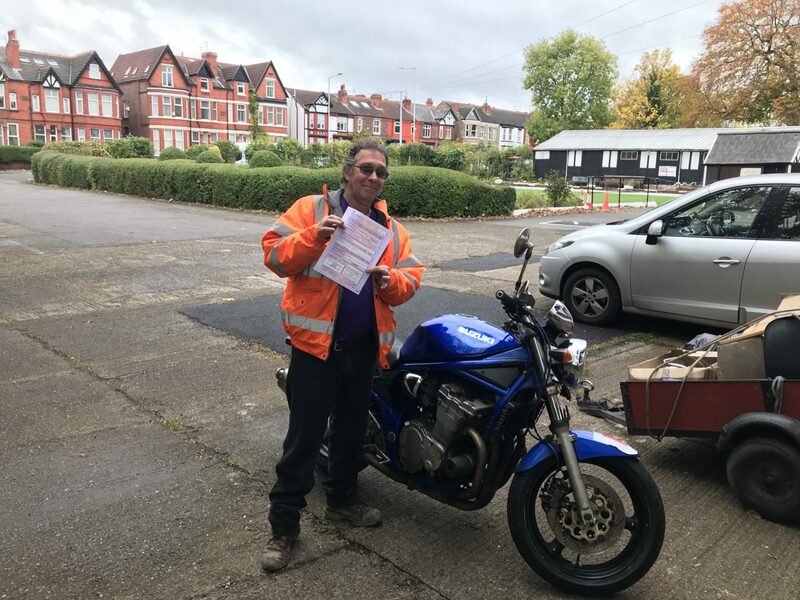 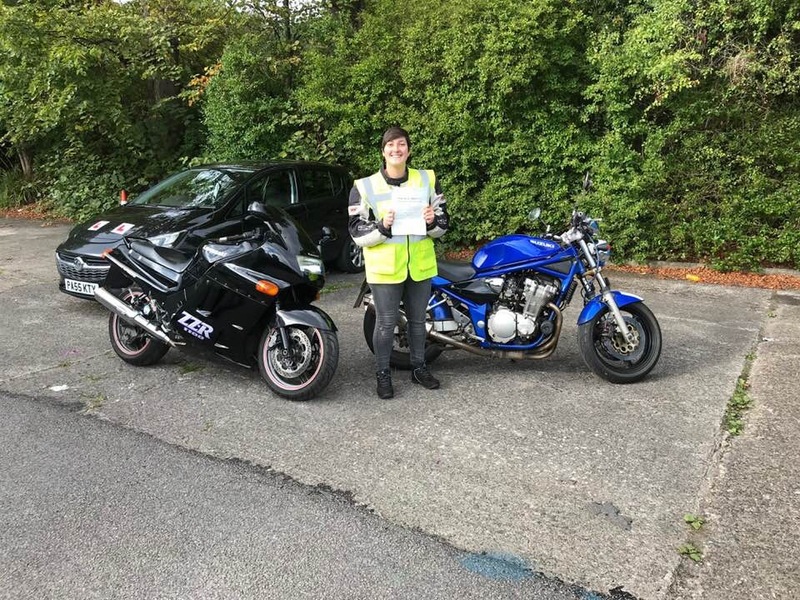 Massive thanks to John Flynn at Hotwheelz Motorcycle Training for helping me pass both my Mod1 and Mod2 in the space of a week. 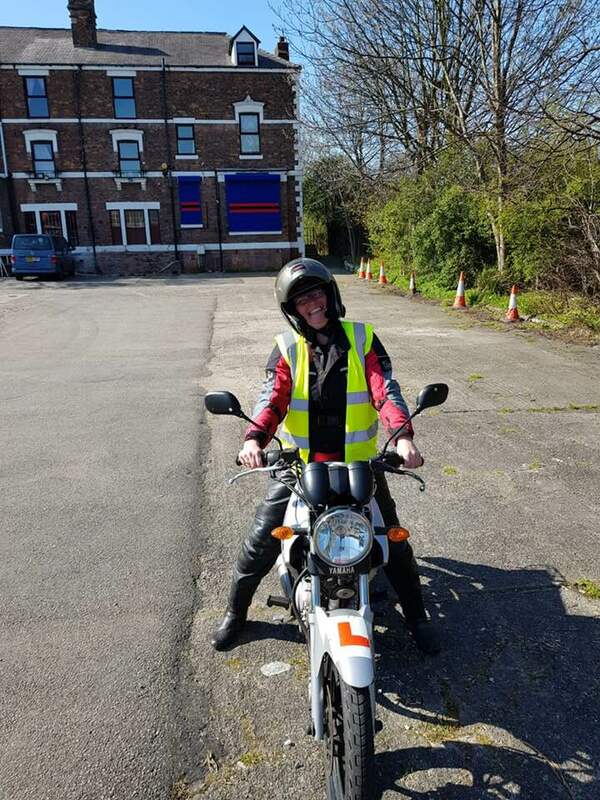 John is a first class instructor and I would recommend him and the team at Hotwheelz thinking about motorcycle lessons or even lessons on the 4 wheeled things 😉 I am made up and enjoying my new toy, thanks again John. 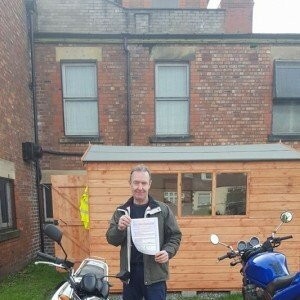 ‹ Thank you John for all your help and support!